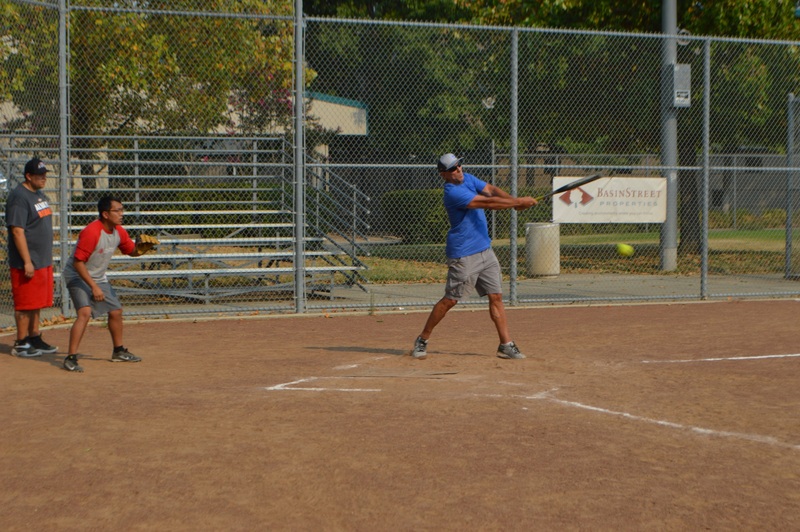 Several commercial real estate brokerage companies and a team of individual commercial real estate brokers utilized their competitive spirit and a softball league to raise $10,690 for the Sacramento Children’s Home Crisis Nursery Program this summer. The league, organized by Socotra Capital, featured teams from CBRE, Colliers International, Newmark Knight Frank Cornish & Carey, Gallelli Real Estate, MacLaughlin & Company, Cushman Wakefield, and a team of independent brokers. “We’ve been doing (the league and end-of-season tournament) for a couple of years but we wanted to bring more awareness to the Sacramento Children’s Home,” Socotra Capital President John Ingoglia said. John Ingoglia pointed to his mother, Patricia Ingoglia, as the inspiration behind partnering with the Sacramento Children’s Home. Though the league doesn’t technically cost anything to play in, organizers encourage participating teams to make a $500 or $1,000 donation. Socotra Capital then matches all donations, and all proceeds benefit the Crisis Nursery Program. Matt Goldstein played for Gallelli Real Estate. 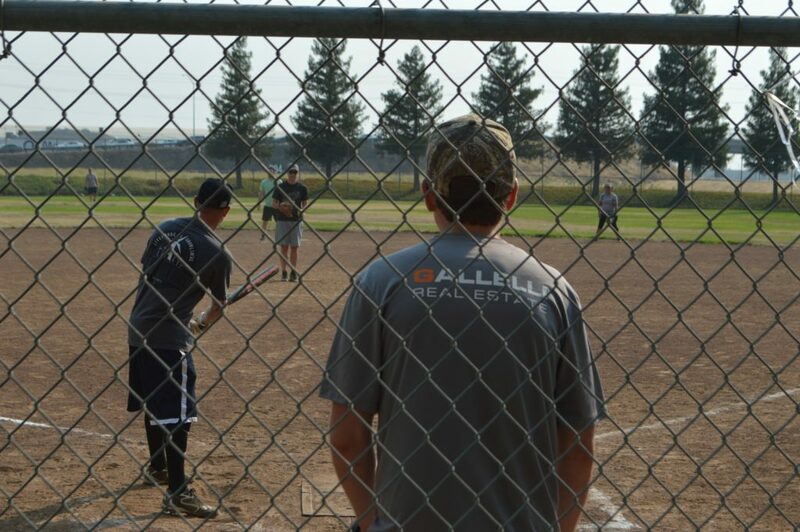 The league culminated in an elimination-style tournament on July 31, with Team CBRE taking home the bragging rights. Thank you to the Ingoglia family for their continuous support throughout the years, to Socotra Capital for organizing the league, and to all the participating companies and individuals who played and raised money—for the kids.